PVC Heat Shrinkable Bag is made up from polyvinyl chloride (PVC) colophony and dozens of auxiliary materials. It is formed by second time blowing up. It is a kind of film that shrinks in the heat and wraps tightly on the products. So it can improve the company's image, enhance product grade. Now PVC Heat Shrinkable Bag is one of the most common used heat shrinkable materials. PVC Heat Shrinkable Bag has been used widely in field of wine, food, sporting goods, disinfected tableware, electronics, commodity, art ware, book, medicine, cosmetic, instrument, ceramic, household electrical appliances, hardware products, glasswork and precise instrument and so on. 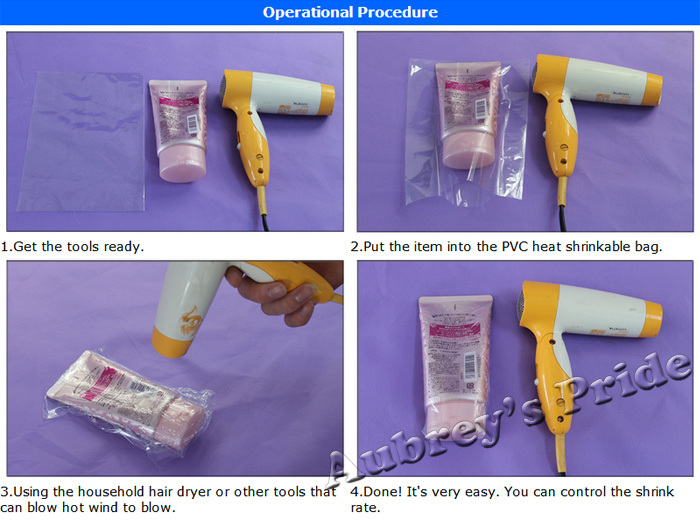 By using PVC Heat Shrinkable Bag, the products looks more specialization, then improve the image of the company. It also can protect the products from dust and scratch. 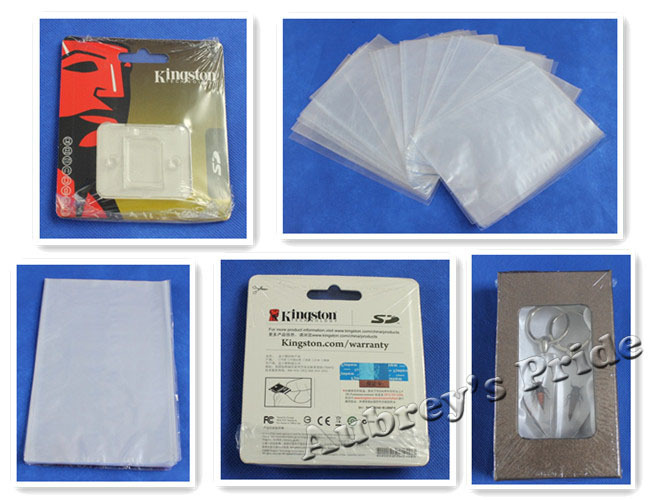 Now PVC Heat Shrinkable Bag has become a perfect film packaging materials. 1.Strong heat-shrinkable force, it shrinks according to the shape of the products. 2.Good transparency, it can show the appearance of the products clearly. 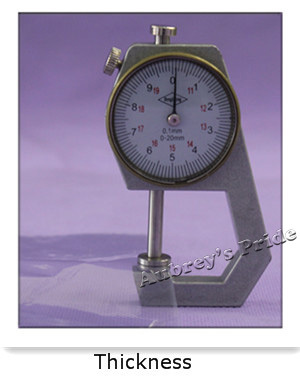 3.Adjust Shrink rate freely, good maneuverability and plastic capacity. 4.Good strength and hardness, non-brittleness, excellent tear resistance. 5.Environmental Protection, neat and tidy. 6.Wide use, humidity and corrosion resistance, waterproof. 7.Modern fashion appearance. Improve the image of products.